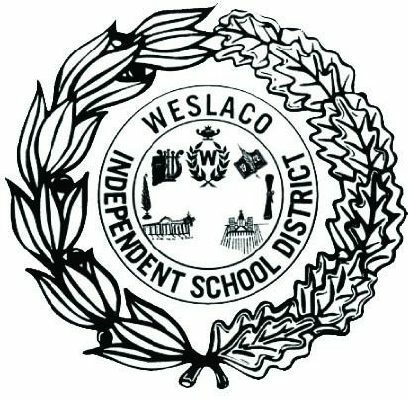 WESLACO — Starting this summer, the Weslaco school district will begin opening its doors to students from all across the Rio Grande Valley by becoming an open-enrollment district. The school district board of trustees voted unanimously Tuesday evening to begin the transition to an open-door policy for the 2018-19 school year, and also allowing transfer students to enroll in summer courses. Enrollment trends throughout the district have shown decreases at the high school and elementary school levels, while middle school enrollment has seen increases, Canales said. The open policy throughout every grade level could help increase these numbers, she said. In the past, the district offered tuition-based transfers, she said, but after doing away with tuition, they left a system in which student would have to meet strict requirements in order to be considered as a transfer. This time around officials are working on developing a basic application that mimics that of other open-enrollment districts in the area and will be available to parents by April. The focus of the application would be to assess a student’s attendance, academics and behavior, Canales said, as well as to place them in the school most adequate to their area in order to develop pick-up and drop-off locations. The deadline for all applications this first year will be in late April, possibly April 20, she said, in order to assess all of this start-up details. After the kick-off year, students and parents will be able to apply to transfer at any point during the school year. The district has not set a cap on the number of students it can admit, Canales added, but for now the plan is to have student re-apply on a yearly basis. This is not so much to focus on the student’s academic standing, but on commitment to attendance. In order to get students adjusted to the transition academically, the summer program will be expanded to any enrolled student that is interested. Summer courses will include core curriculum courses focused on reading, writing, mathematics, science and social studies, as well as courses with a focus on fine arts and technology, school officials said. But aside from working on the academic aspect, the summer courses can also help transfer students with a more seamless transition into a new school environment, Canales said.